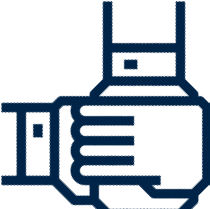 The recently released film, The Imitation Game, highlights the contributions of Alan Turing and his team in determining how Enigma machines worked, thus enabling the British to read enciphered German military communications in a timely fashion. 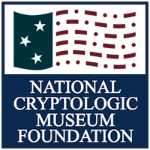 The film features a number of machines and equipment that are physically on display in the National Cryptologic Museum (NCM), located in Fort Meade, MD. 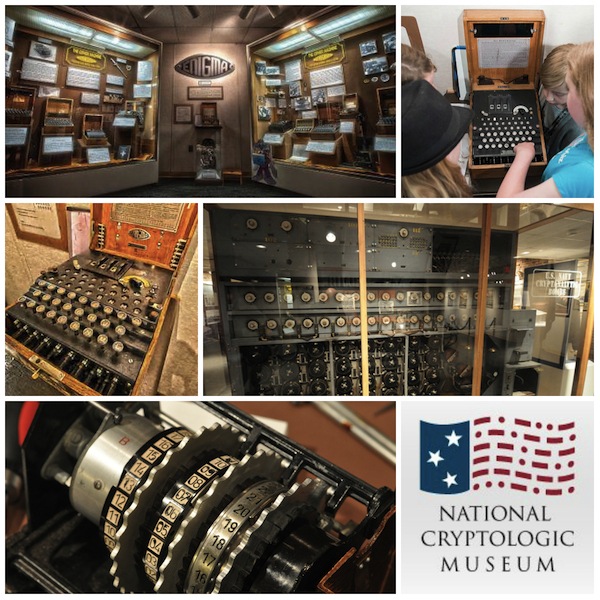 Not only is it possible to view these artifacts, but in the case of the Enigma, visitors of all ages can encrypt and decrypt their own messages on authentic Enigmas from World War II. There are not many places on the planet where you can do that! In fact the German Enigma exhibit is the most popular exhibit at the NCM. Another outstanding feature of the NCM is the docent program. Experienced and knowledgeable docents are available to explain how these rare machines work and what they contributed to the Allied victory over Germany in World War II. In addition to the Enigmas, the NCM has a cryptanalytic Bombe, the large electromagnetic device used in recovering key and determining message settings, a version of which was depicted in the film. Compare the Bombe in size and capacity to today's smart phone, which owes much to developments in information technology of this early era. Visit the NCM soon to experience these rare artifacts up close and personal. Can't come to the NCM in person? Check out a virtual tour of the Enigma exhibit.